The LAUNCHub Long Weekend was held from 6-8 February in Sofia, and even though the general idea behind the event remained the same – to get better acquainted with the startups, shortlisted for funding – there were several changes to the programme. 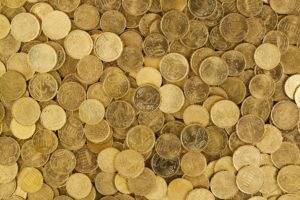 With its recent decision of adding open office hours on Mondays and a new series of events started, the seed fund is opening up to the general public more than ever. And speaking of opening up, LAUNCHub commented on their new strategy: “We will continue to invest throughout December 2015. We are constantly receiving different applications. One of our latest initiatives – Monday office hours – allows us to talk to startups from the whole southeastern European region every Monday and get to know their projects.” In short, the fund plans to part with the standardised call windows and play it by ear, making it easier for startups to get funding exactly when needed. Compared to previous events, this long weekend presented a relatively small number of shortlisted startups, giving the mentors more time for getting to know the teams. 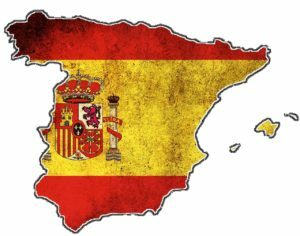 But although the headcount may have been lower, diversity was not an issue with team members coming from as close as one block over and as far as Finland, and their products and services ranging from house cleaning to mobile apps and soccer transfers. After two intensive days of training in the LAUNCHub headquarters, the six teams presented their improved pitch and the seed fund team is now in deliberation, before they announced the new members of their ever-growing family. But while they are busy doing that, here is a list of the contenders (in alphabetical order), see if you can spot any winners among them. 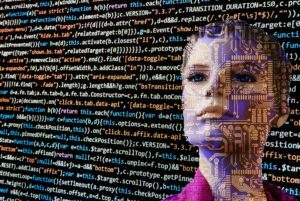 A platform for native mobile applications building, without writing a single line of code, Appzio aims to help businesses address their problem of needing more apps built but lacking access to developers. Their claim – building a native iOS, Android and web application will now be as easy as creating a website with WordPress. Recently featured on inventures (see here), the Serbian duo has created a platform for personalised travel experiences, providing travellers with custom tailored advice, based on local expert knowledge. They believe their platform can provide travellers with unbiased and personalised information on their destination. Self-described as “kind of LinkedIn network for soccer (world football),” the platform helps players find a new club or agent, and helps the clubs by replacing an otherwise expensive scouting network with the online experience. They have a special focus on second-tier football clubs and semi-professional football players who want to turn pro. 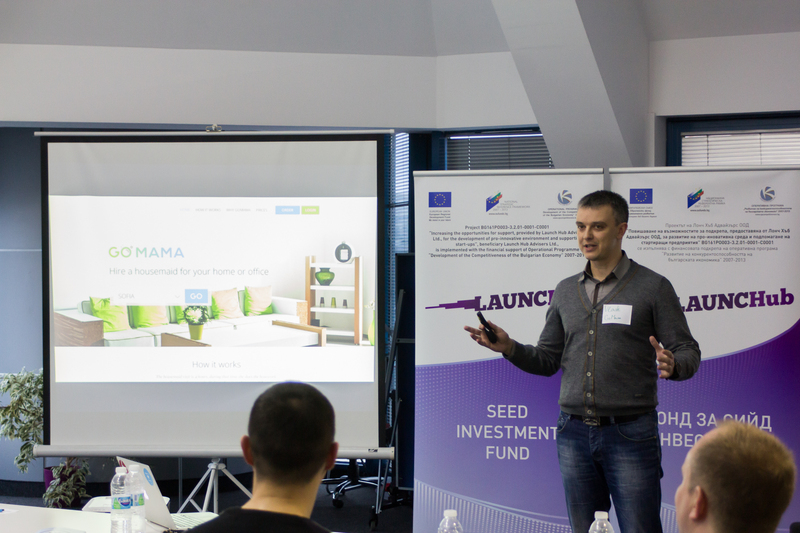 Realising that more and more Sofia citizens work long hours and shun housework, the team at GoMama have started an online marketplace for hiring a personal housemaid. They keep their prices affordable by organising the work hours to allow full time employment to the housemaids and a bonus system dependent on client feedback keeps the employees in check. This Sofia-based trio offers a smart office space planning and management platform in the cloud. They promise to make it easy for everyone to design a productive workplace, organise the office inventory, track relocations and optimise the space without needing design or architectural skills. TapeRecorder.io (Croatia)Again, catering to companies that have, or want to develop mobile apps, this startup offers a SDK for mobile apps that allows clients to make and analyse video recordings of user sessions. Offering an alternative to traditional user testing and feedback methods, the SDK can record videos of user sessions based on specific filters, thus allowing for deeper understanding of app usage and for optimising the user experience. As the LAUNCHub-shortlisted startups were listening to valuable pointers from their mentors, across town, part of the seed fund’s team was focused on another key event. 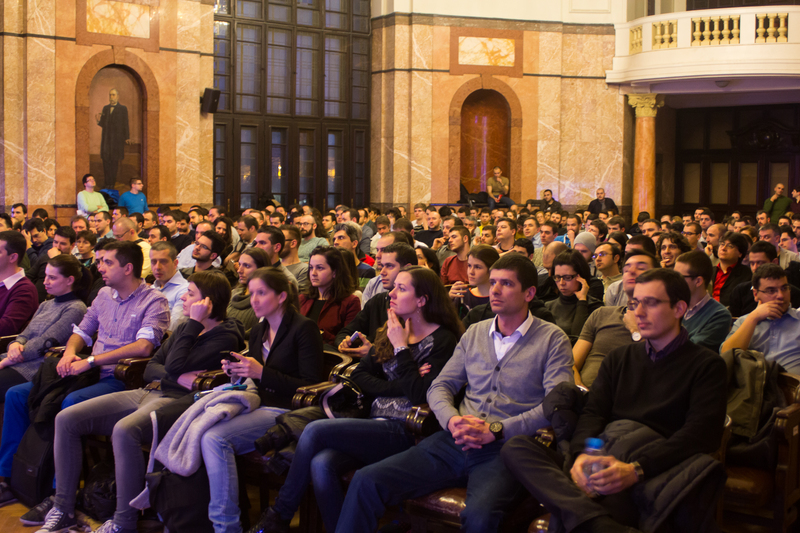 Timed as part of the Long Weekend, but independent in a lot of ways, Founder’s Talks – FFGE gathered over 350 people in the aula of Sofia University. 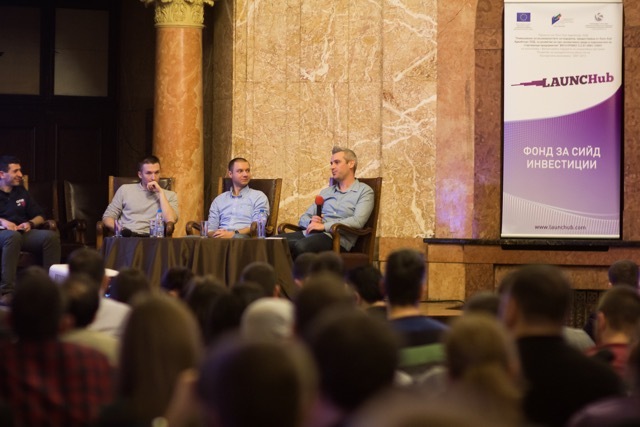 The free event allowed people to hear first-hand stories of some of Bulgaria’s most successful startups surrounding the topics Fundraising, Growth and Exit. The event which LAUNCHub promise to turn into a regular series aims to ignite the entrepreneurial spark in a wider audience and what better way to start then inviting on stage the co-founders of the country’s most successful startup – Telerik – in one of their first appearances before a big crowd after their record exit. Other panelists included Stefan Lilov, co-founder of Flipps, who have already secured close to three million dollars in funding , Petar Dobrev, co-founder of Chobolabs, who completed a 1.3 million-dollar round in September of 2014 and Hristo Chernev, co-founder of TaxiMe, a local company that had announced just a day before that they had secured 250,000 euros in their second investment round. 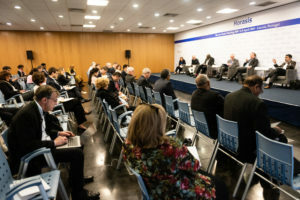 As can be expected with so many numbers on everyone’s mind, the standing-room-only hall was abuzz with questions and hope and optimism were definitely in the air, marking a great start of the new talks series.